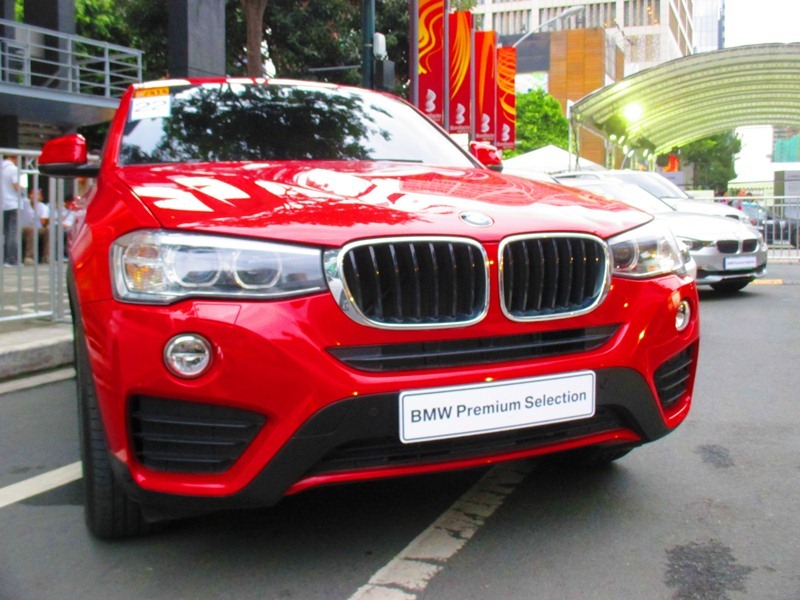 From October 7 to 9, avid owners and aspiring future owners of BMW vehicles as well as the general public witnessed and took part in the BMW Festival: XPO 2016 which was held in Bonifacio Global City (BGC). 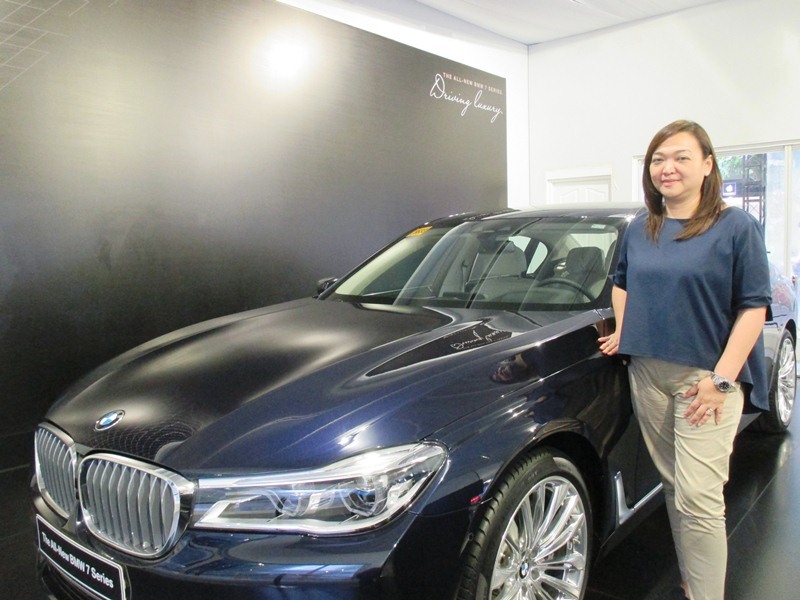 Staged by BMW’s official Philippine importer and distributor Asian Carmakers Corporation (ACC), the three-day affair was one of the grandest events spearheaded by the German automaker in the country in line with the year-long global centennial celebration. 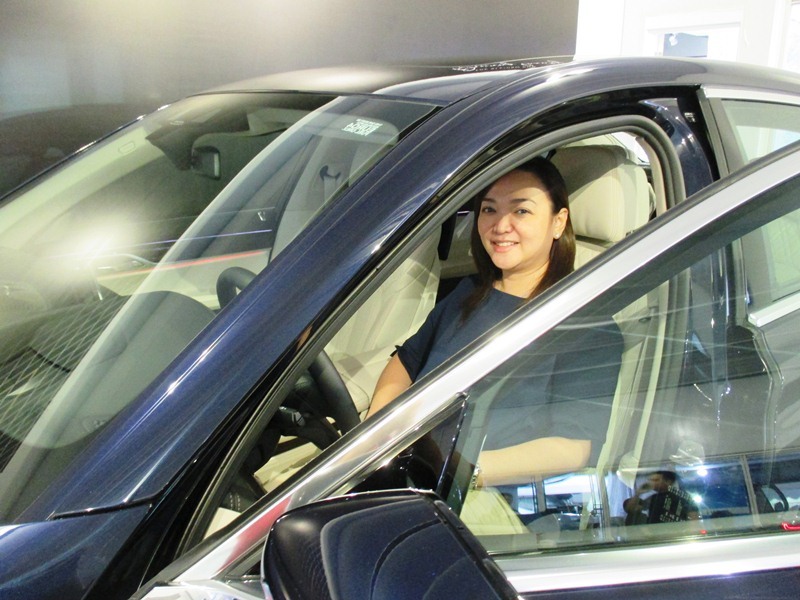 On the first day of the XPO 2016, we got a chance to sit with Maricar Cristobal-Parco, President of ACC, not only to learn more about the highlights of the event, but also to get a glimpse of BMW’s plans in the Philippines. Our brief discussion even took a detour to know her insights on current issues, primarily the worsening traffic conditions in Metro Manila and possible solutions. 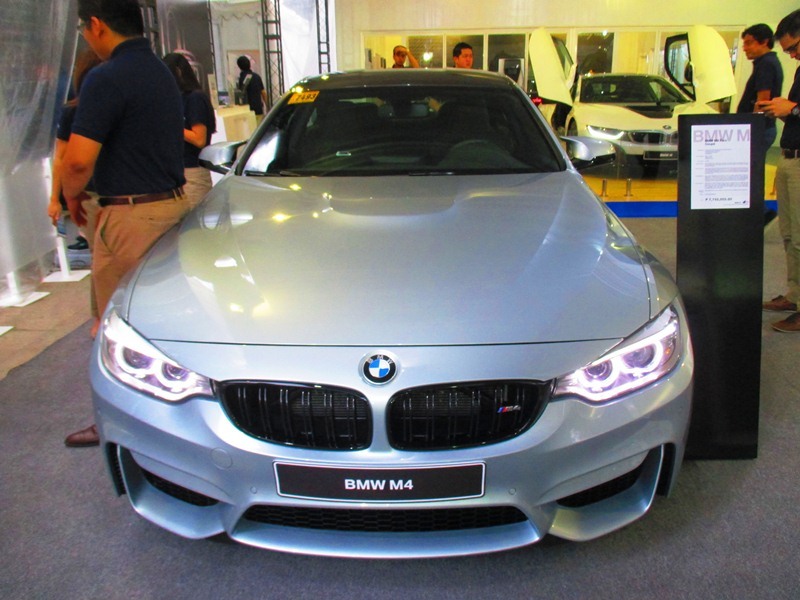 This is said to be the grandest centennial celebration of BMW in the Philippines. Can you share with us what is in store for BMW users and the public in general in connection with this event? As you may know, this year is BMW’s centennial anniversary. The actual day was in March, but it’s a year-long celebration for us. 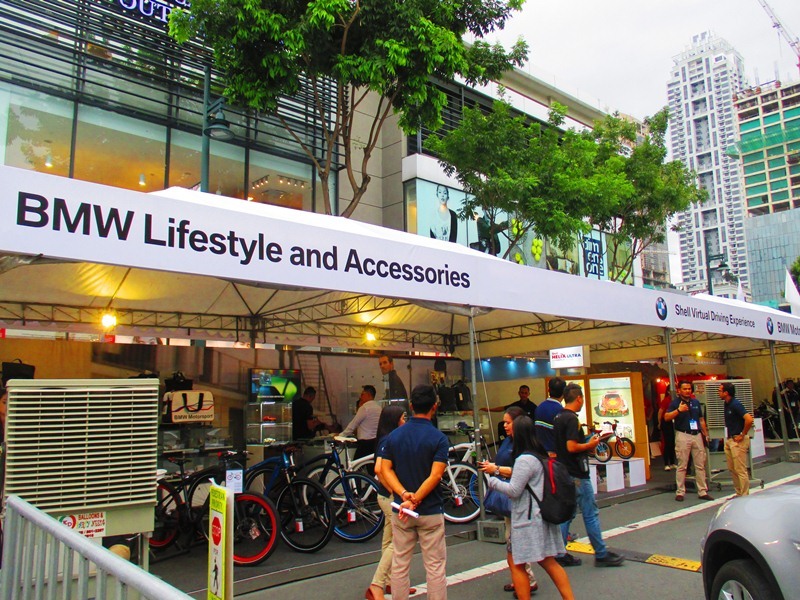 Every year, here in the Philippines, we have been known to have the BMW XPO. But this year, we made it even bigger. Hence, we called it the BMW Festival: XPO 2016. The XPO is usually a selling event for us, but aside from the new cars, what we brought here with us, first is the iconic BMW i8, the most progressive BMW that we have, just as a display. 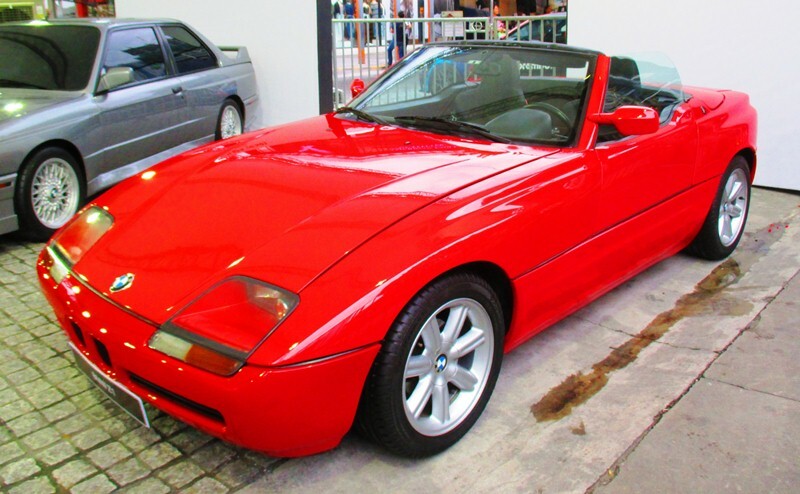 It is an electric hybrid car made famous by Tom Cruise in “Mission Impossible.” We also showcase heritage because some of our customers here are collecting BMW cars of the previous models of the 3, 5, and 7 Series, and BMW motorcycles, falling under the Motorrad category. We want the XPO 2016 to be an enjoyable destination not only for, usually the dads who are checking our cars. We want it to be fun for everyone so we also partnered with Pilipinas Shell to put up some motoring games. We also have some training sessions for children wherein they will use our daily racers and we teach them a little bit about traffic rules. Of course, there is the BMW Lifestyle, because BMW does not necessarily mean a car: BMW is a strong brand, it is aspirational. Hence, we have apparels, accessories, and souvenir items on sale. Our guests can also come here, go into the Vision Gate, and get a 3D photo souvenir with the Vision. This is the vehicle that BMW built for its centennial anniversary, not dwelling much on the past, but rather on the next 100 years. In gratitude and to make it easier for our BMW customers, we even actually reserved the parking lot for them. As long as you have a BMW, your parking is on us. So there are lots of things in store. 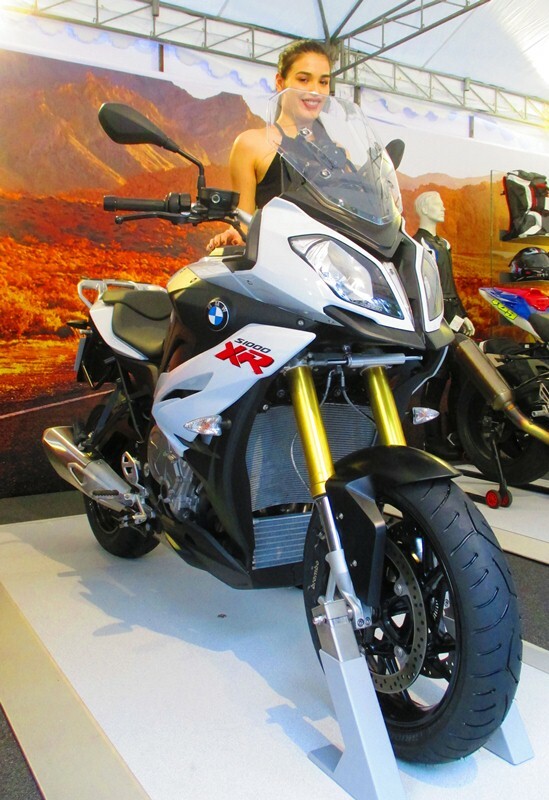 The whole BMW team is here until Sunday to make sure that we are able to interact with our BMW customers and friends. In fact, the BMW Car Club of the Philippines has organized a breakfast run around BGC tomorrow. Another group is doing the same on Sunday morning. They will all come here at the pavilion to celebrate the 100 years of BMW. 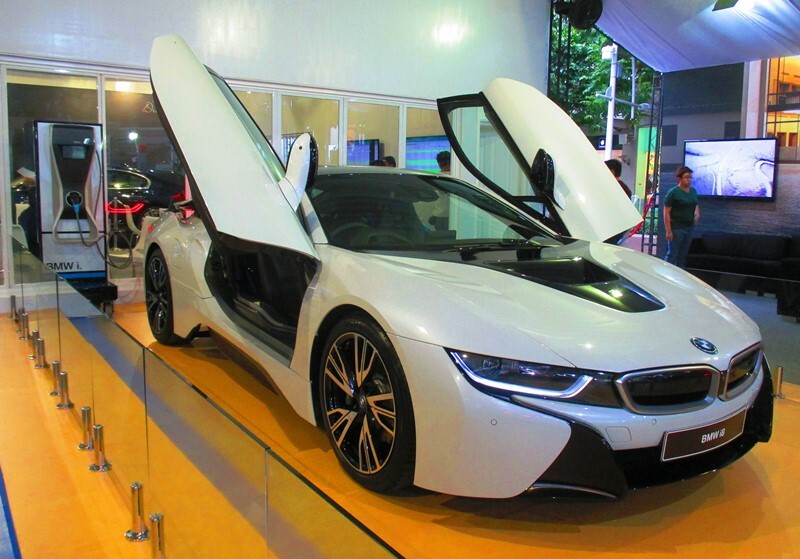 Speaking of the BMW i8, do you have plans to bring this model to the Philippines? We are currently studying that. We want to, definitely, because that is part of the BMW portfolio and it is the future. We need to have more sustainable mobility. However, there are necessary requirements to bring the i series, such as the infrastructure, to make sure that it is sustainable. Because there is a certain range only, we will need to have charging stations. More importantly to make it more viable for BMW, we are trying to work on getting incentives for the electric cars. Incentives are only given if you assemble the electric vehicles here, but at the moment that would not be possible for us. But at the very least, they can experience it by seeing it here at the XPO 2016 and, hopefully, excite people for what is forthcoming. The All-New BMW 7 Series was launched coinciding with the 100th anniversary of BMW. Can you tell us more about your hero product for this year? The anniversary becomes more special because of the introduction of our flagship model which is the All-New BMW 7 Series. We have never seen the 7 Series as with all these innovations and technological advancements. It is a combination of innovation and luxury. We are offering it in different variants: the 750Li and the 740Li model. It is very plush when you go inside and it features a lot of innovations such as laser-powered headlights that triple the distance reached by light, so you can see further down the road, providing security and safety for the driver and the passenger. It also has innovations to make it easier for the driver. For the first time, you will see here gesture control, wherein you can control audio volume and receive phone calls with hand gestures. 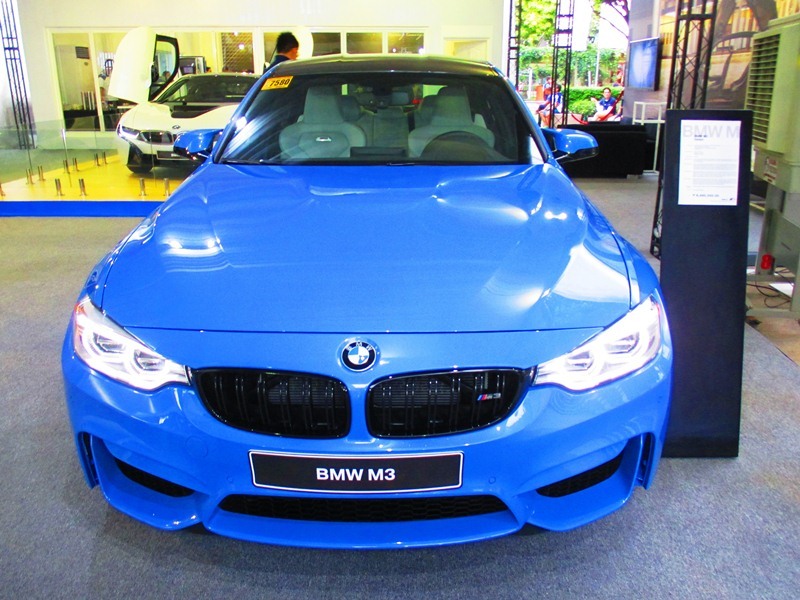 Detour: Does the worsening traffic conditions in Metro Manila affect BMW’s strategy in the Philippines? Can you share with us your insights on our current traffic situation? It is difficult to say that it does, because our customers actually own several cars and they don’t use their cars that much as what we would want them to. They usually reserve the BMWs for special occasions and weekend drives. Our cars are really performance cars and we would really like our customers to use them in open roads, so that they’ll be able to maximize the power that these cars pack inside. I think, what is important, first and foremost, is that we are all disciplined: private car owners, public utility vehicle drivers, and commuters. That would be a big factor already in easing the traffic conditions. For example, just in an intersection, if you go through a driving school, you learn that you just alternate. Whoever gets into the intersection, you just go alternate: stop, go, stop, and go on. But no, most of the time, when you get into the intersection and there is no policeman around, everybody tries to get ahead of everyone. It seems that common sense is not that common anymore. Commuters should not get off anywhere they want to. There are designated stops and that should be followed. Enforce the existing laws and abide by them so that we can use our roads properly. That would contribute a lot to the easing of traffic in Metro Manila. We have to decongest Metro Manila as well. The volume of our vehicles is smaller compared to our ASEAN neighbors. So it is really not that. We’re getting a lot of cars because our economy is doing better and more people can afford to buy cars. If the administration will really deliver on their commitments, then the economy will be stronger, there will be distribution of wealth, and we will have a bigger middle class. It has nothing to do with the car-people ratio. We’re still behind our neighbors. It’s really not that. Going back to your centennial celebration, now that BMW is embarking on its next 100 year journey, what is your message to avid BMW fans in the Philippines? As we said in our ads this week, exciting times ahead. There will definitely be a lot of innovations coming in. In our last conference in Munich, you will see that the direction is toward hands-free driving and little by little, the car will drive itself, and we’re getting ready to that level. So it’s really going to be exciting. We continue working on sustainability, hence, we have the i brand on one side. Most importantly, we would continue delivering sheer driving pleasure which is our brand promise. The BMW cars would continue to bring joy to customers. The experience would not disappoint them and they would choose to keep them as part of their family.